The wait is finally over! The winners of Canadian Inventions, which is Scouts Canada’s 2017 STEM competition, have been announced! 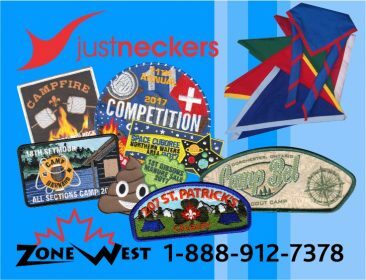 All Scouts and Venturers eligible to attend the 2017 Canadian Jamboree in Nova Scotia were asked to come up with a new product or process. Their invention could solve a problem that they consider important, or it could do something fun. Their idea could improve on an existing Canadian invention or it could result in something entirely new. Before we announce the winners, we would like to acknowledge the amazing work of all the Scouts and Venturers who participated. Everyone’s projects and the hard work they put into them were truly inspiring. This of course made the work of our judging panel all the more difficult and rewarding. Everyone involved should be encouraged to continue with their great efforts. 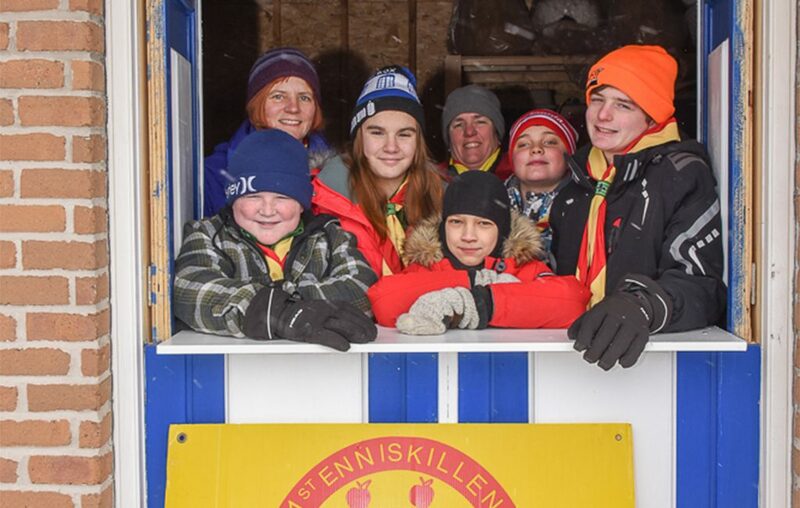 1st Enniskillen Scout Troop from White Pine Council for their invention called Fire-less Marshmallow Roaster. 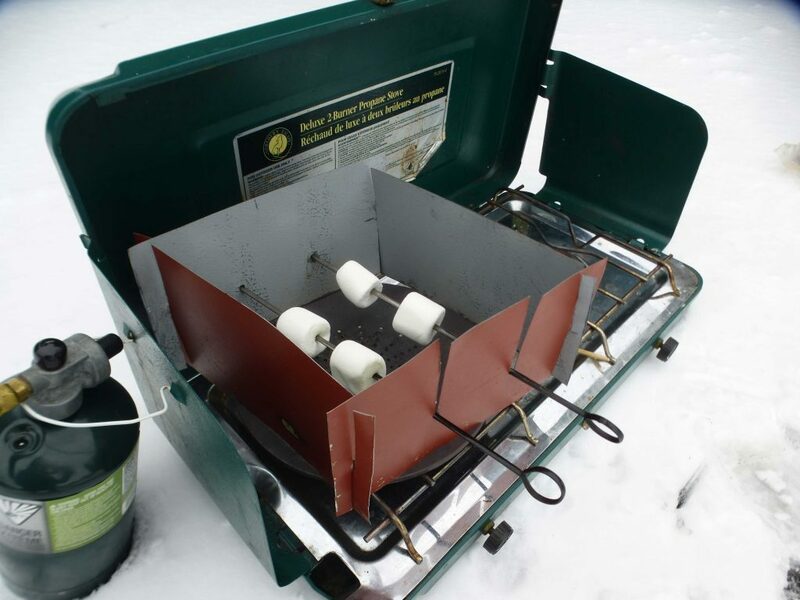 The Scouts designed and built a portable marshmallow roaster that will be a great addition to your camping gear for any Jamboree. 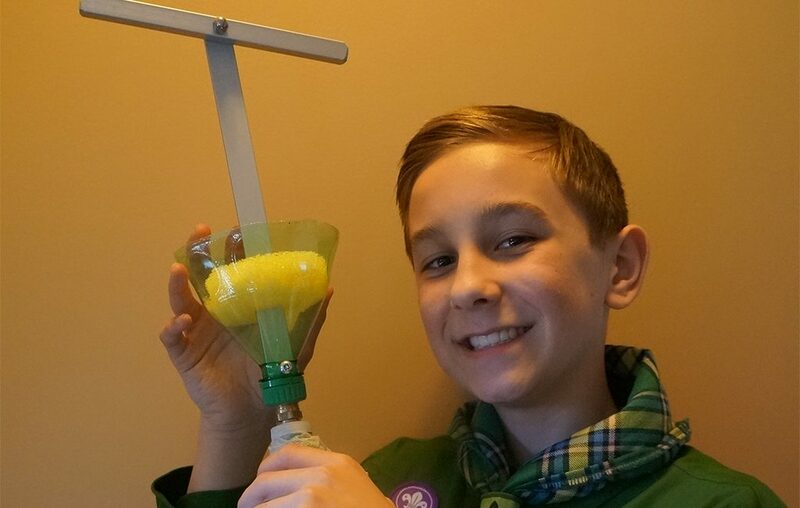 Lucas Mallette from the 22ns St. Albert, Northern Lights Council for his invention called The Tarp Tap. 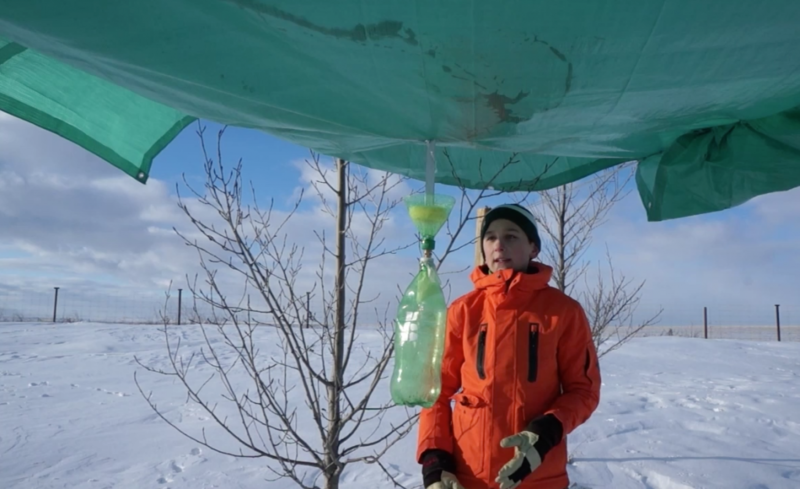 Lucas designed and built a device that allows campers collect and filter rainwater from the top of their tarp while still keeping the tarp water-proof. The Tarp Tap is compact, built from easy to find recyclable materials, and lightweight. 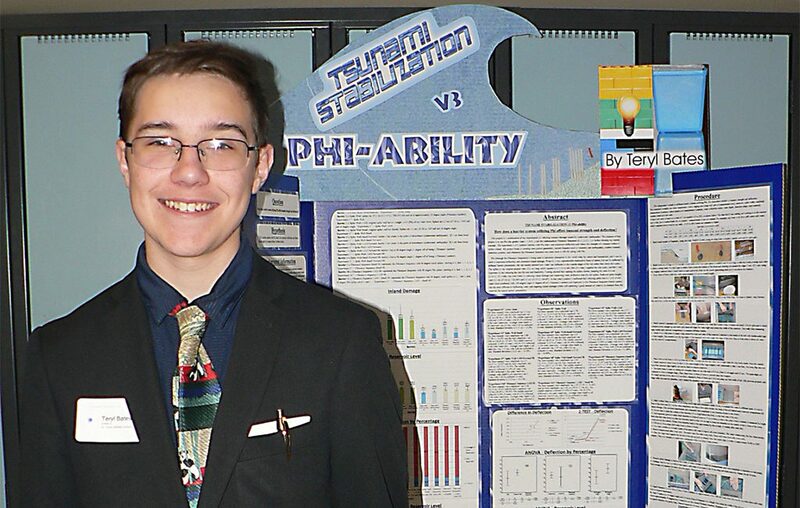 Teryl Bates from 1st Glenvally Venturers, Cascadia Council for his invention called Tsunami Stabilization. 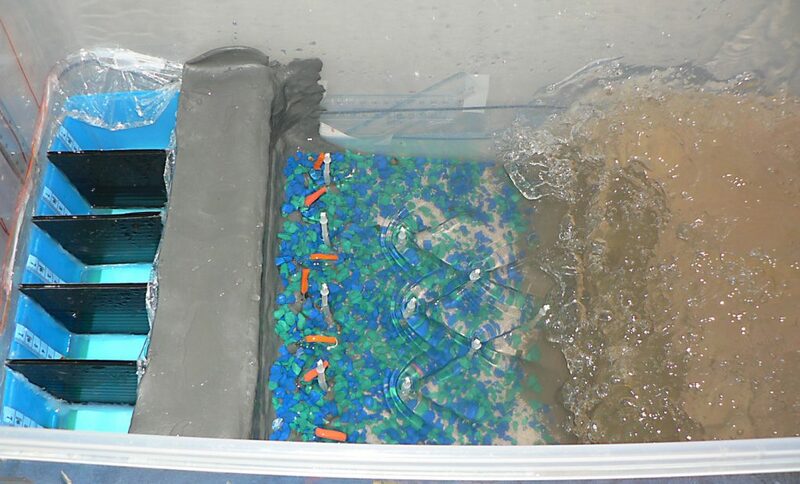 Teryl designed a barrier system that can be used in conjunction with existing wave power generators to reduce tsunami damage in susceptible areas. Congratulations to all of you! Keep up the good work and we’ll see you on the Canadian Path!